As summer approaches, now is the time to think about your hibernating air conditioning system. It’s likely your AC has been idle since last Fall so it just makes sense to schedule a system tune-up before you experience an unexpected breakdown on a hot sultry day. While we recommend you schedule a tune-up with a licensed HVAC contractor, here are a few common air conditioning and steps you can take before you bring in the professionals. If the air flow in your system seems weak, the first place to look is the air filter. As dirt and debris accumulate on the filter, the blower must work harder to move the air throughout the system. A clogged filter impedes the airflow AND the blower motor consumes more electricity, resulting in a less comfortable home and higher utility bills. Most home heating and air conditioning systems have one (1) air filter located near the furnace or return air grill. At a minimum, replace the filter twice per year – once in Fall and again in Spring. If you live in an especially windy or dusty area, check the filter more often and change before it becomes clogged. To find the correct size for your system, check the size of the existing filter, usually printed on the filter’s paper frame. 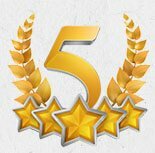 If after changing the air filter, the air flow is not improved, we recommend you schedule an appointment with a trusted HVAC contractor. Clogged condensate drain lines are another common AC problem. Condensate is a normal by-product of the air conditioning process and sometimes the drain lines become blocked with dirt, debris or even bugs. 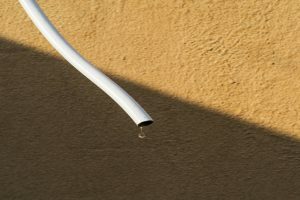 Clogged drain lines are fairly easy to spot as this problem usually involves water leakage in the vicinity of the AC. This can be fixed by clearing the obstruction using a wet-dry vacuum. If clearing the drain line doesn’t seem to correct the problem, or for a more thorough cleaning, schedule a visit with your trusted HVAC provider. 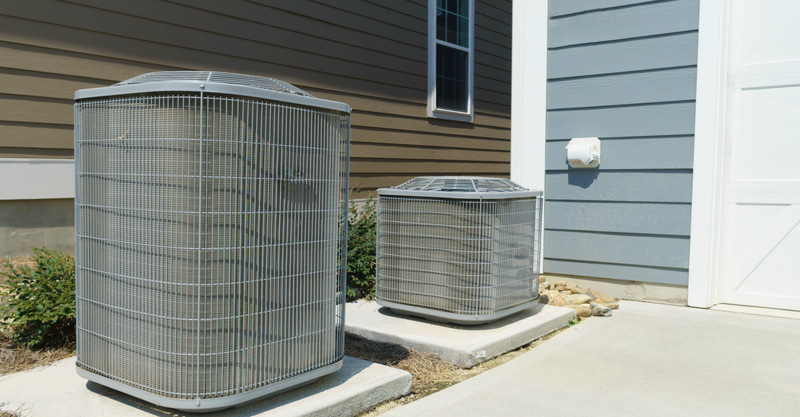 To operate properly, your air conditioning system needs a certain level of refrigerant to keep your home cool. But over time, tiny leaks in the refrigerant lines and coils can appear, allowing the refrigerant to escape, resulting in low refrigerant charge. If the AC is undercharged, the system will have difficulty getting to or maintaining the desired indoor temperature. This means an uncomfortable home, wasted energy, higher risk of breakdown, and longer [non-productive] runtimes. Refrigerant for air conditioning systems is regulated by the Environmental Protection Agency, so it’s best to call a professional. A reputable HVAC technician can seal the leaks, add the necessary amount of refrigerant and check for proper operation. Like most mechanical issues, it’s always better to identify and correct air conditioning problems sooner than later. For example, a neglected low refrigerant problem can lead to a much more expensive compressor repair or replacement. If you’d like keep your home as a cool oasis this summer, call us now to schedule a tune-up for your AC system – BEFORE the summer heat hits!